Hola beautiful people! I’m starting to blog regularly again and hopefully I’d be able to keep this up but hopes are just hopes till I make them a reality, right? Well, first things first... What’s up with me? Well, I’m busy with work since I’m handling two magazines right now plus I’m part of the campaign team of a party list our org (and I also do) supports so everything’s kind of crazy with my professional life right now. But blogging is part of my life now so... There! I’m still here and I have some really awesome news! A few weeks ago, I was invited by Erzullie to join the Swap Meet & Greet for gorgeous plus-size women and I’m really looking forward to joining. However, my schedule has been really mean to me so I wasn’t able to blog about this earlier but I AM SO GOING! I wouldn’t miss it. I mean not only do I get some new clothes but I’d also be meeting new gorgeous curvy friends. Isn’t that just awesome? So, I’d be showing you all what I’d be bringing for the Swap Meet & Greet! 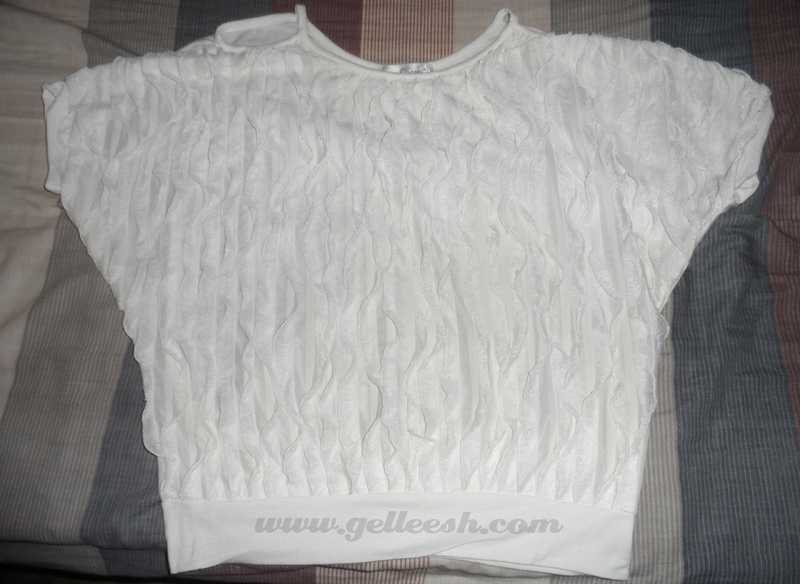 Wore this white blouse only once during the Primadonna last 2011. 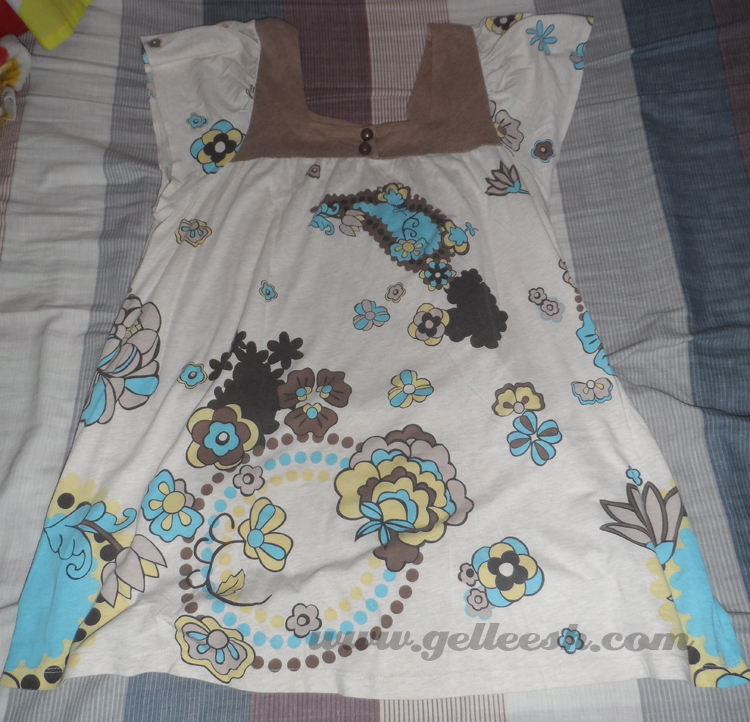 I bought this from blogger, Sumi Go (ThePurpleDoll.Net), when she was still an active online seller in Multiply. I paired it with an Erzullie blazer and it looked totally gorgeous with it. This Apple & Eve Blouse used to be one of my favourites but then of course, you’d eventually get bored with favourites. I’ve worn this lot of times back when I was still in college but left it in my closet for years now and hopefully, it finds a new owner who’d love it as much as I did. 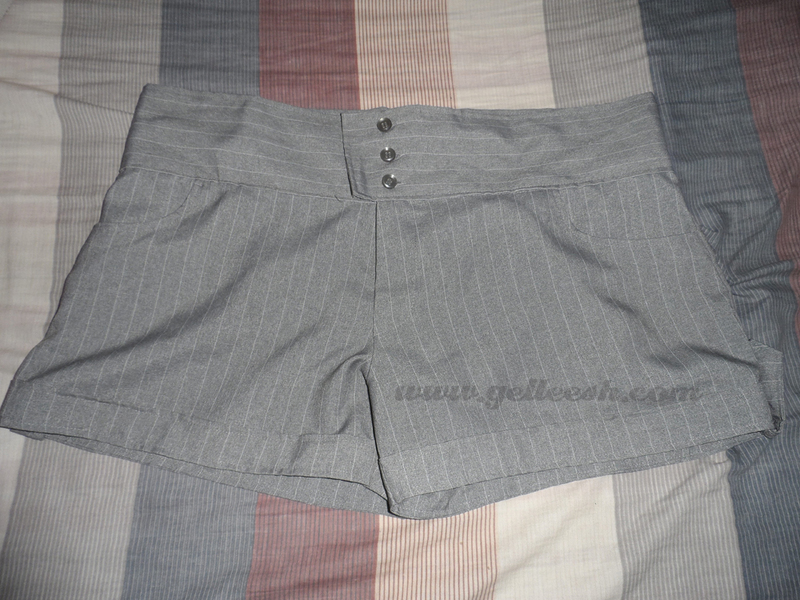 This pair of shorts was bought from Ward88. Well, reason for letting this go? It doesn’t fit me anymore. I love this, honestly, but I’m losing weight now and some of my clothes are starting to get really loose now and this is one of them. This X-Quisite dress is one of those dresses, which doesn’t fit me anymore. It falls off on the front part when I wear it because, again, it’s loose on me now. But I used to love this dress. It’s very prim and proper and would be great for special occasions. Well, again, this is one of those tops, which I don’t wear often anymore and is a bit loose on me now too. 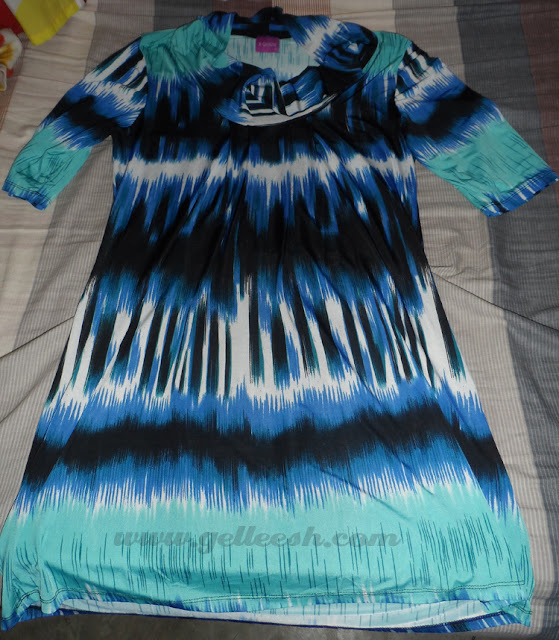 It’s actually a maternity dress turned into a mini-dress because, yes, admittedly, I’ve bought clothes from the maternity section of Gingersnaps. Hahaha! So, there! Those are the clothes I’d be bringing and hopefully, if you’re coming, you’d find something you will like from my wardrobe. The Swap Meet and Greet would be held on January 20, 2013, 11:30 AM-4:00 PM at the Pan de Amerikano in Katipunan. 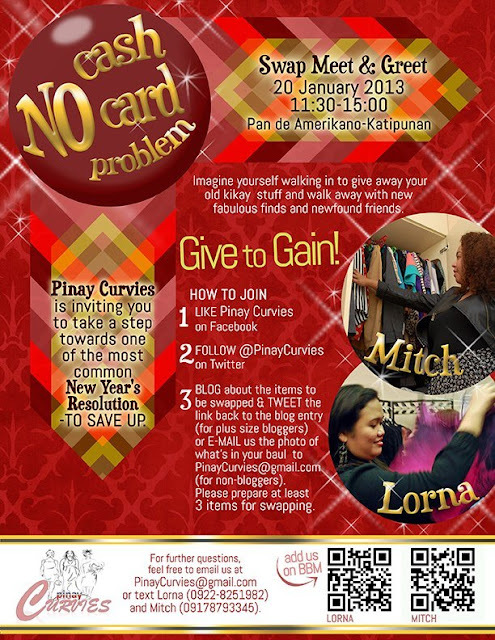 Thanks to Pinay Curvies for organizing this awesome event and to Erzullie for informing me about this! Vanished could be the instances when wrist watches ended up being just a machine, a computer program, to prevent panerai replica sale program time frame. Modern look at brands meet the needs of a rising shape of individuals who seem to believe closely by way of its different watches for a pretty vital design adornment what a reflectivity of their total private identity. At present, watchmakers bring many of the caution to be certain that the choices people construct have vital a higher standard intricacy that is definitely wanted. The following adds united states on the patch of deluxe different watches. There are certain rolex replica sale excellent deluxe look at brands plus including, Traditional Patek Philippe maintains your popular identify. A Europe look at developing enterprise appeared to be going for the twelve months 1839 considering if remember that it is a key around developing deluxe different watches by using superb style and design plus level of quality. A make counts among the list of top rated challengers while in the deluxe look at sector everywhere plus primarily among the list of alternative important Europe deluxe breitling replica look at building companies. Based in the beginning, by not one but two Develope immigrants, Antoni Patek plus Francois Czapek, each of them absolutely are a business person including a watchmaker respectively, the firm has had it has the promote with variations around ownership plus soulmates. There are having said that saved it has the investment so that you can developing the finest individuals with different watches everywhere.